We have built our business on creating satisfied customers and long-term relationships. We have completed over 4,000 installations, most of them local, which speaks volumes about our quality and reliability. 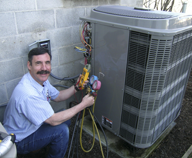 We provide 24-Hour service, because in the heating-cooling business, most problems really are an emergency. 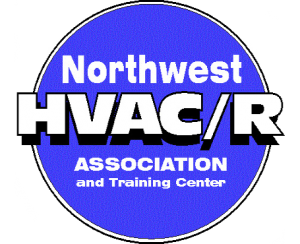 Call Air Control Heating and Electric, Inc. today for help with any of your a/c repair, heating needs. 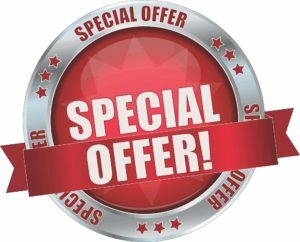 All service and furnace repair calls only incur our minimum diagnostic charge. You will then have an opportunity to approve any repair before we proceed. No surprises! For 24/7 EMERGENCY REPAIR click here. 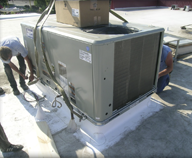 We install every type of heating, cooling and refrigeration system for homes and offices. Whether its a simple furnace replacement, boiler install, ac installation, furnace repair, air conditioner repair, or furnace installation for your home we can handle it. 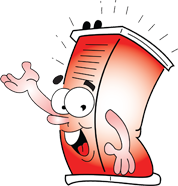 Especially for commercial applications, if you require larger 40-Ton process cooler for a large manufacturer, Get Your FREE HVAC QUOTE. 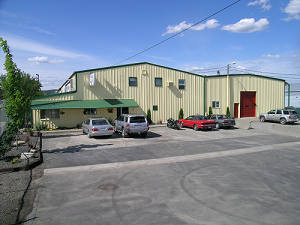 We perform repairs on all residential, commercial, and industrial electrical systems in the Spokane, Spokane Valley and surrounding areas. We can install your ceiling fan, troubleshoot your faulty outlet, install new outlets, generator switch installations, home rewiring, remodeling wiring and more. Call us today for a free electrical wiring estimate! Take a moment to also check out our Scholarship we offer to high school seniors who are involved in the debate department. We’ve chosen a winner for 2016-2017. Come see if it was you! SAVE MONEY: Our Installation estimates are FREE, so if you already have an HVAC or Electrical quote, let us give you a comparison quote to make sure you are getting the best deal before you sign! 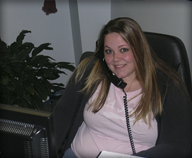 Take Control – Call Air Control Heating and Electric, Inc. ..then relax–We’ve got you covered!